dpr.lab (design practice research lab) was established in 2012 by Dr James Self, Associate Professor of Design, School of Design & Human Engineering, UNIST, South Korea. Through a variety of government and industry sponsored projects, our aim is to contribute to an understanding of designerly ways of knowing and doing for the contribution to the decipline of design and beyond. Further, we apply our skills and knowledge for the improvement of peoples' lives through design, and to the development of research-driven design education. To this end we explore the act, skills, cognition and thinking of design (fundamental) to better understand what it means to design and to be a designer. We apply this knowledge to the design and development of product experiences, pedagogic approaches and design tools for the betterment of practice. We are open to collaboration with like-minded individuals, groups, institutions and/or industry partners. Please contact to discuss further your interest and explore potential for collaboration. The dpr.lab at UNIST has a number of research and design facilities, tools and materials to support both empirical design research studies and design projects. Sensable Technology, Haptic Phatom Arm & Digital ClayTools software: The lab is equipped with the latest haptic design tools for 'touch' iteration with digital models and on-screen digital/physical hybrid manipulation. 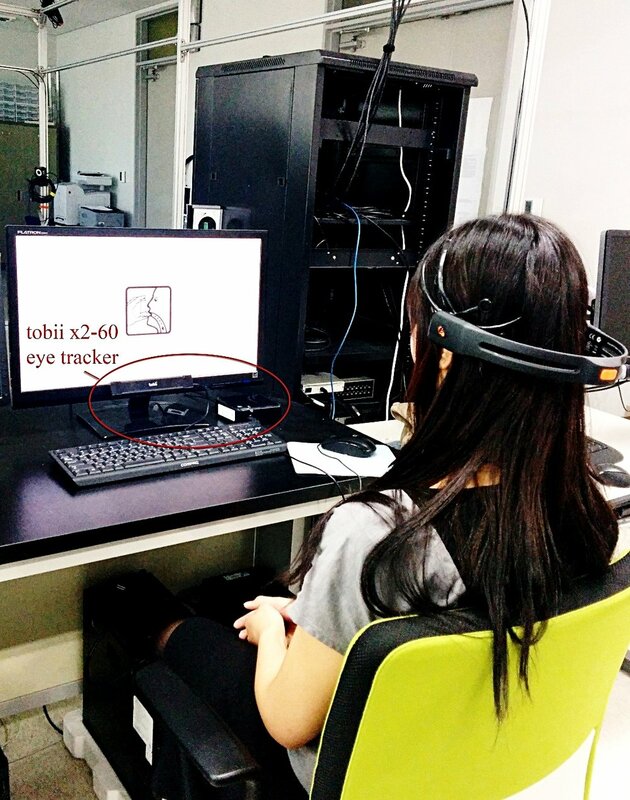 Portable Lab Tobii X2-60 Eye Tracker, tracking eye-movement, gaze and heat mapping. Used in studies aimed at exploring design representation and perception through digital, conventional and hybrid design tools. Roland LPX-600DS 3D laser Scanner, the Roland LPX-600 allows you to take real world objects and bring them into your computer. Desk/PC work spaces, meeting/brainstorming room, various recording facilities for research and user-studies. Open positions for Masters (MSC) and PhD student.